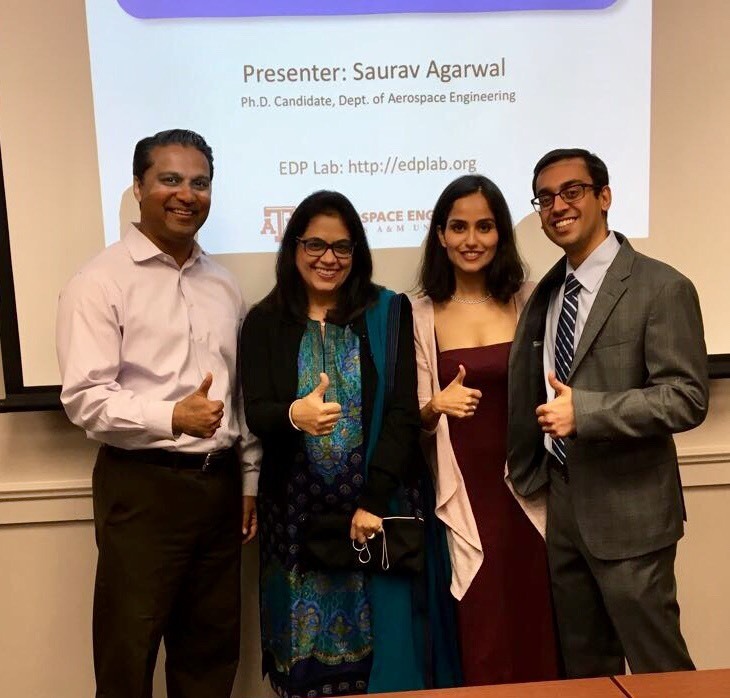 Home » News » Lab member Saurav Agarwal successfully defends his Ph.D.! By edplabadmin in News on January 16, 2018 . Our heartiest congratulations to EDP Lab member Saurav Agarwal who successfully defended his Ph.D. on Dec 6, 2017. Saurav will be working full-time on a warehouse automation startup after his Ph.D.